The world's best Bulk pagerank checker tool to check Google PR. 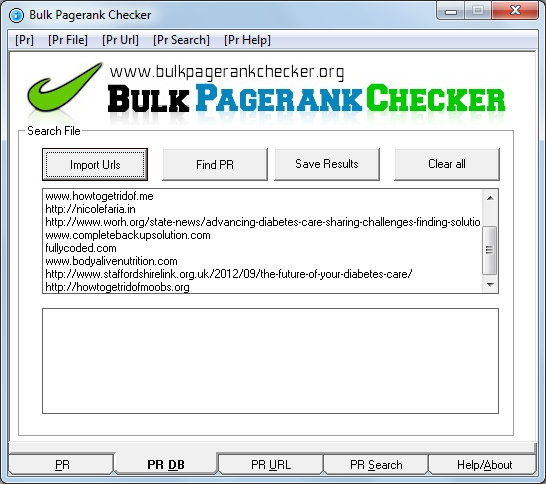 Mass Pagerank checker from Bulkpagerankchecker.org can check and display PR from links on a webpage, text file loaded with website urls or by making a search. There are no refunds. Please ask for a demo if you need one. Just enter a website address and the software will display the Google Pr of that website / webpage. Seo software that can check PR in bulk. 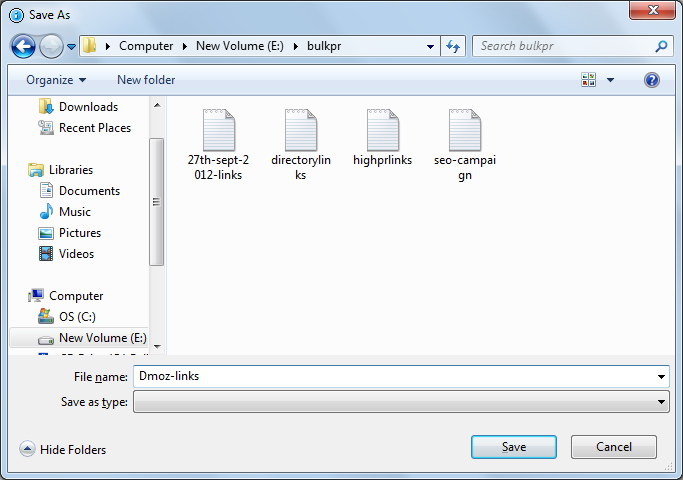 Load the URLs from a text file and the Pagerank tool will display the PR. Find Google PR of links available on a website. Check Pagerank of extracted links from a webpage. Works on Windows XP and higher. Includes list of HIGH pr websites in PDF file. 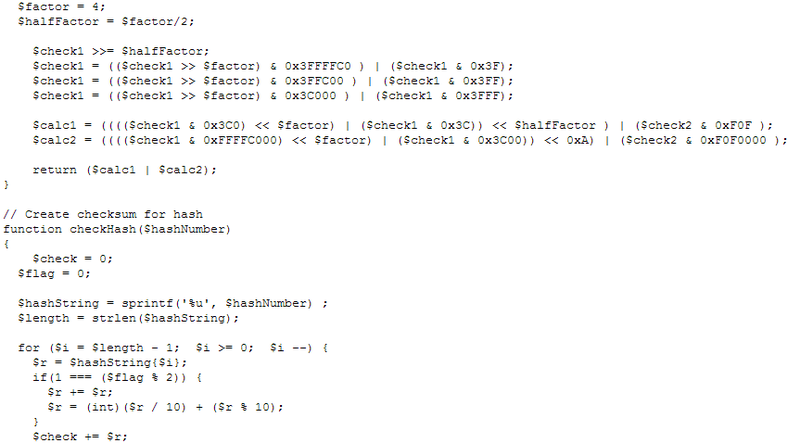 Includes PR checker PHP script. Requires : Server to run php script. Still hesitating? Hear it from others.. 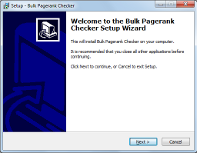 THANK YOU BULKPAGERANKCHECKER.ORG. I NOW EARN AMERICAN DOLLARS WORKING AS A VIRTUAL ASSISTANT FROM NIGERIA USING THIS SOFTWARE. LET ME KNOW IF YOU NEED A VIDEO TESTIMONIAL YOU GOOD PEOPLE. I bought bulk pagerank software using a coupon code and i am glad i ever downloaded this software. It saved me numerous $5s i spent at fiver! 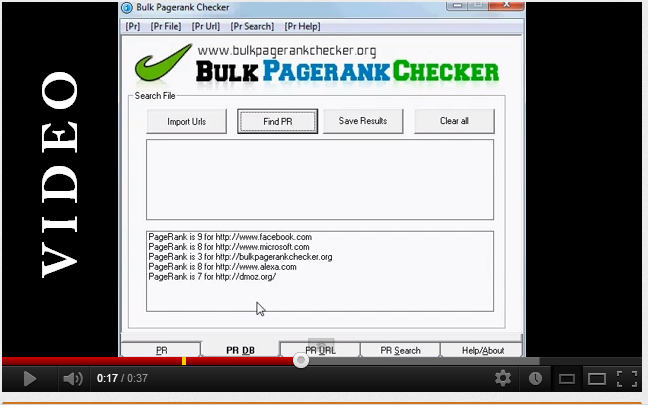 Bulk pagerank checker Reviewed by Shailesh M on Sept 26 . 5 stars for this incredible app. 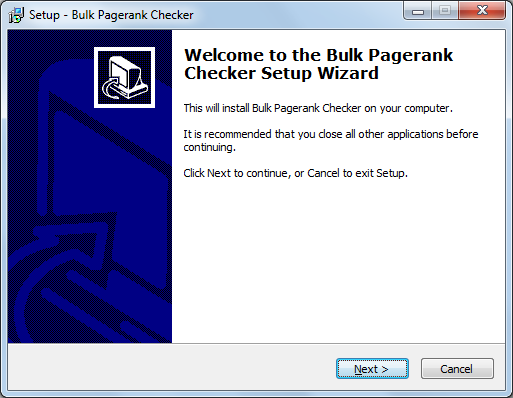 Bulk Pagerank Checker © All rights reserved.